Another beautiful design by DesignARC. 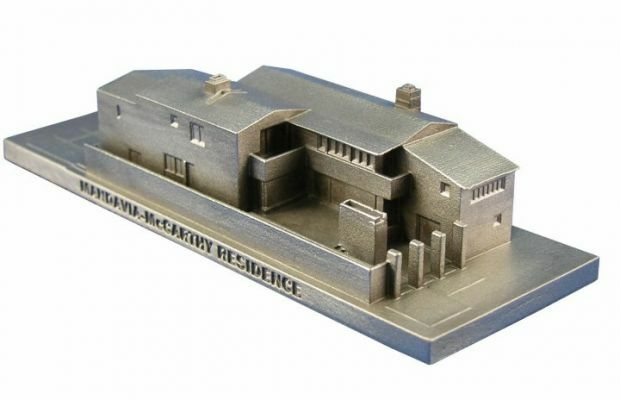 This pewter replica building is finished in antique pewter. This model's base dimensions are 4-3/4" by 1-1/2"